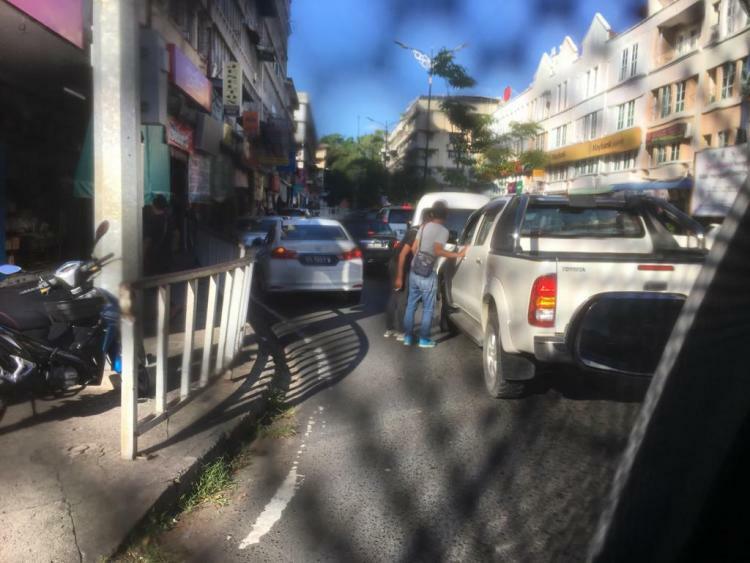 Thanks to a contorted traffic system, cars crawl through the centre of Sandakan causing a continuous block at a convenient corner, where locals say it is widely known that a gang of criminals openly ply their trade in illegal turtle eggs. 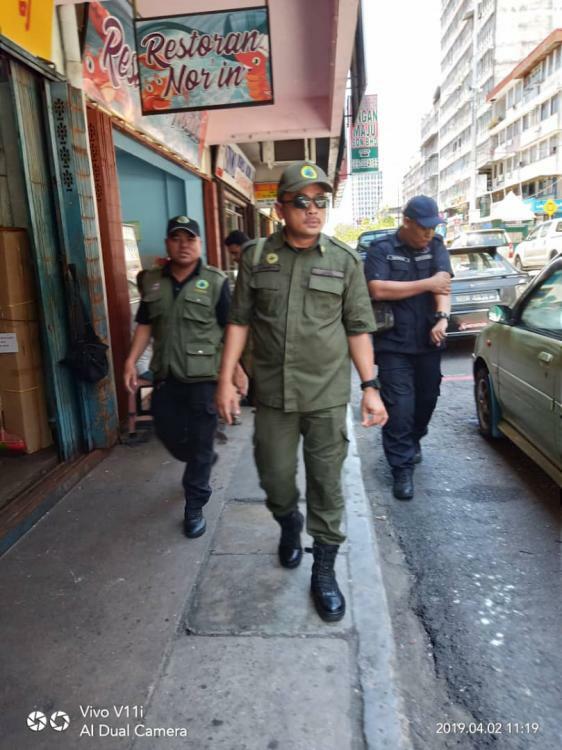 Everyone knows the sign these hawkers use to indicate to passers-by that they have a hidden stash of the alleged “delicacy” for sale and just last week Sarawak Report spotted a bunch of them as they ran towards our own car with their forefinger and thumbs together, shaped in the form of an egg. The eggs are illegally garnered in the Philippines, where strict laws ban any theft or disturbance of the beach nests of these now critically endangered animals. The turtles are endangered primarily because of this illegal trade in their vulnerable eggs, which sell for RM2.50 each on the streets of Sandakan, according to those in the know. 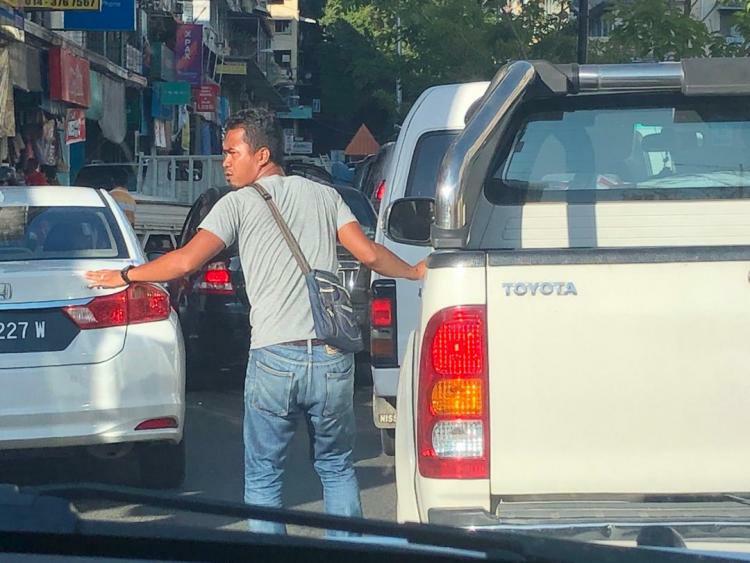 The Sarawak Report team shoo’d off the traders and were rewarded with foul signs and verbal insults as we remained stuck in the stationary traffic. However, the same hawkers were soon finding a better reception from the luxury car in front. Two of the hawkers who had been abusing us for rejecting their offers were soon chatting to the car in front – discussing their wares? The grinding traffic barely moved in the course of the next few minutes, during which we observed, photographed and filmed the sale of what appeared to be a plastic bag of at least half a dozen of these rare remaining eggs – now destined to pass down the gullets of mindless, greedy consumers, who could have chosen any number of alternatives to fill their stomachs. Wealthy customer? 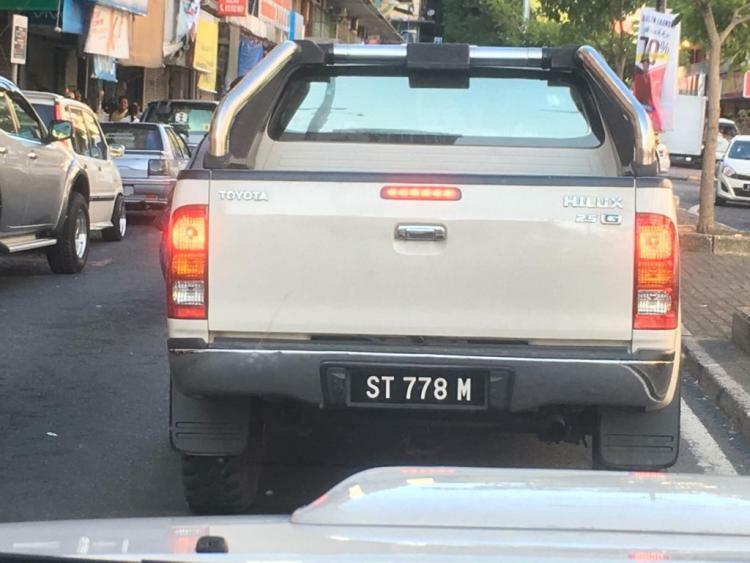 Or did the owner of Hilux ST 778M lend their car to someone else who purchased the illegal turtle eggs? The well-off driver of the cream coloured Toyota Hilux in front of ours was clearly not short of money. Yet, unlike us, they seemed willing to open negotiations with the hawkers. Within seconds one of the salesmen had run off to retrieve a bag that was resting on a ledge in plain sight half way up a roadside electricity pole. Presumably as an educated person, the driver was like us perfectly aware that buying turtle eggs is illegal. 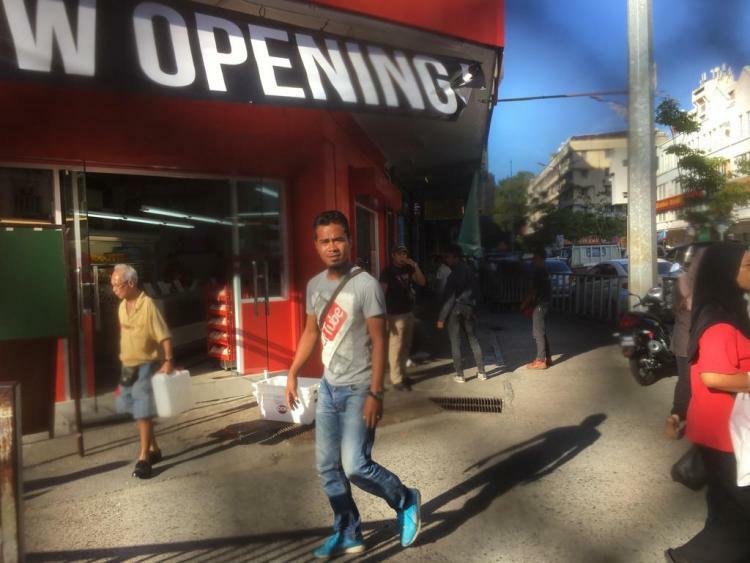 The reason for that being that a wonderful species is being driven into extinction, purely owing to the willingness of certain people to apparently buy the eggs in broad daylight on the streets of places like Sandakan – law or no law. If not yet aware, the driver ought at least have been be able to read the very large signs that are posted all over the side walk and in the middle reservation of this notorious corner, where the eggs are habitually sold. We noted that there was one such sign right alongside the driver, placed at their eye level, all the time of the sale. However, none of these deterrants appear to have stopped the occupant of the car from winding down their window as the illegal hawker came up with a plastic bag of what he had indicated were endangered eggs, even pulling one out to demonstrate its apparent authentic quality as a genuine stolen turtle egg from the Philippines, where the authorities are trying to save this animal from extinction. 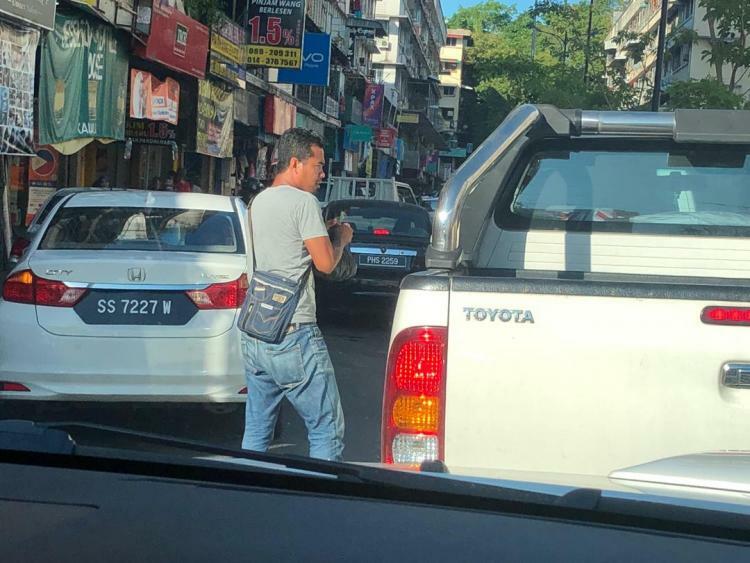 We watched as a transaction clearly took place, the hawker leaning inside the car – he appeared to grab notes in his left hand and after a few seconds left the car minus the plastic bag which had been in his right hand – see our video here as seen from the car behind. After their sucessful transaction the two of the lad’s colleagues, who are plainly just workers for a far bigger fish, quickly rearranged what seem to have been further similar plastic bags of eggs into a box on the side walk – see our video here. 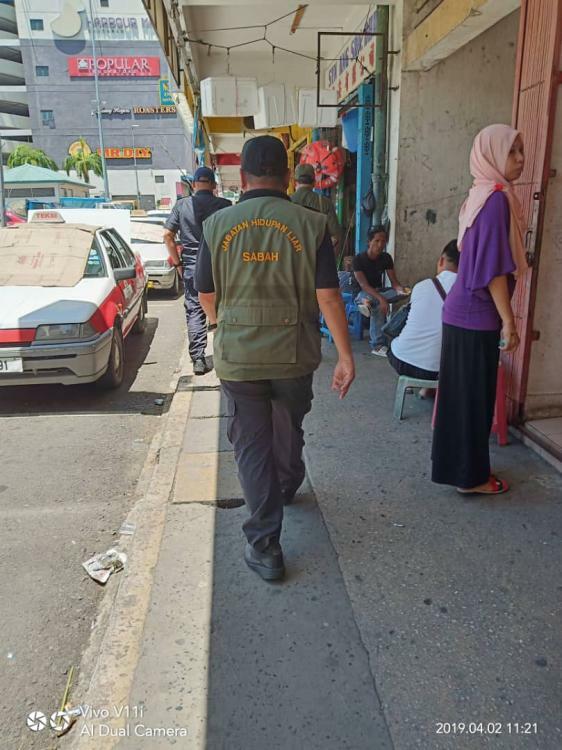 It seems everyone in Sandakan knows about the trade and when Sarawak Report alerted the incident to wildlife protection officials they explained that hawkers such as these have been rounded up and even jailed in the past to no avail. Explained one senior officer of the Sabah wildlife department. 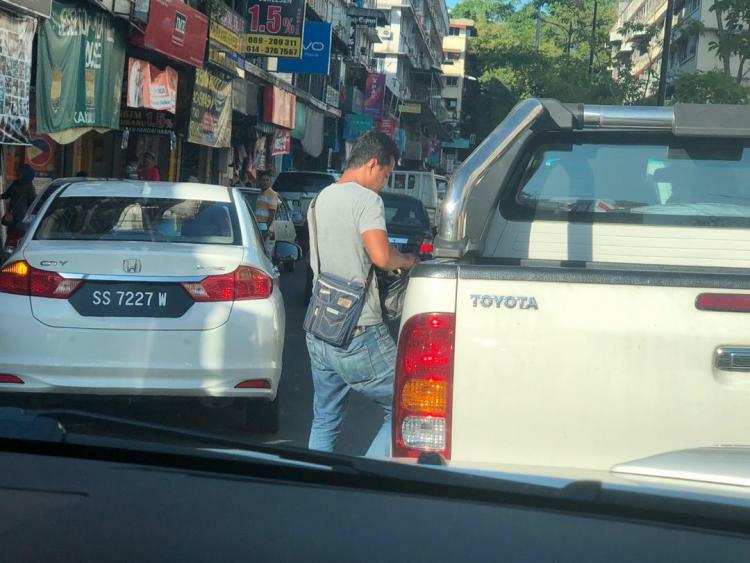 Nevertheless, the very next day teams conducted a raid on the street corner identified in this transaction – a place where hundreds of passers by and shopkeepers must be well aware is being used for this daylight criminal activity. 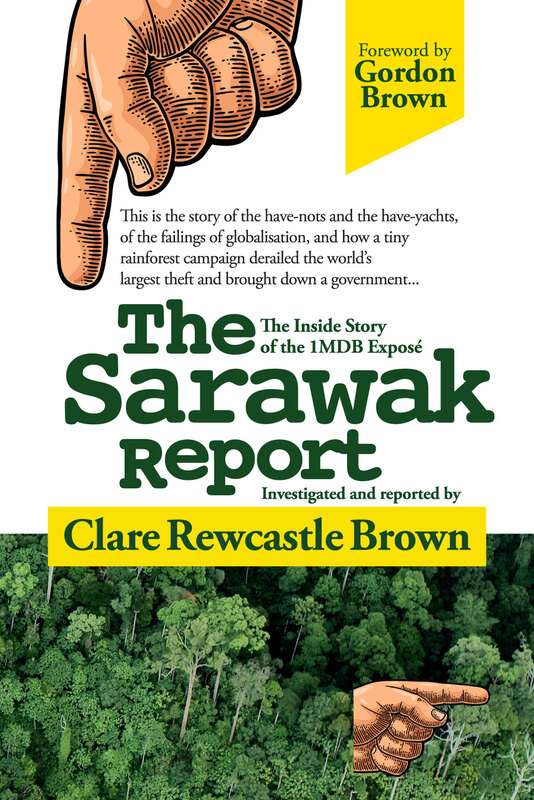 Sarawak Report is not in a position to trace the occupant of the Hilux ST 778M in order to gain confirmation or denial that they bought the bag of apparent turtle eggs that disappeared inside their car. We invite them to say whether or not they bought the so-called delicacy and if so whether they think it is worth making animals extinct just so they can boast they are eating something that was considered a treat years ago, when all the other luxuries that we are able make today were not available? Whether this particular car driver was guilty or not, we suggest that it is the buyers of such products who ought to take most responsibility for destroying endangered species on our planet and they do not even have the excuse of addiction to explain their habit. So, is it just irresponsible boastfulness and a desire to show off that motivates them or misplaced nostalgia for traditional treats? Perhaps, when the authorities track the buyers down they can explain their motives inside a court of law, because those who purchase turtle eggs are every bit as responsible for the illegal trade as the hawkers on the street and they have not even got the excuse of seeking to make a living. 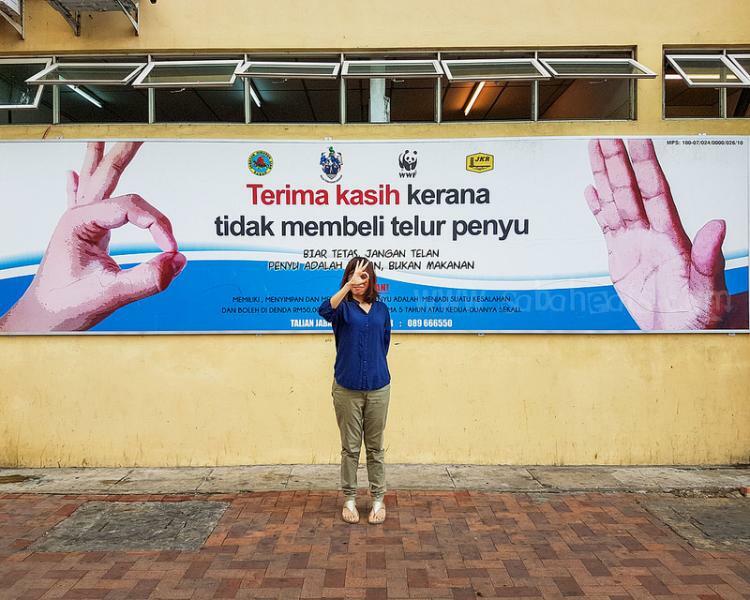 These are the signs all over Sandakan…. so why do wealthy car drivers apparently ignore them?